Looking for high quality affordable catering for your next party, celebration or corporate event? Then you have came to the correct place. We have delicious Whole Hog roasts with all the of the trimmings including rolls, homemade coleslaw, a selection of fantastic sauces and tasty sides. You can find out more information by checking out our "Bronze" or "Silver" Menu or calling us today on 0845 474 8559! If pig roasts are not to your taste then we do other large meat roasts of just about any meat that you would like including beef and chicken. We also serve large BBQs which include cheeseburgers, sausages, chicken, sheikh kebabs & many more options available. Check out our "Gold" Menu for more information or call us on 0845 474 8559, and we'll be happy to discuss the catering options available. 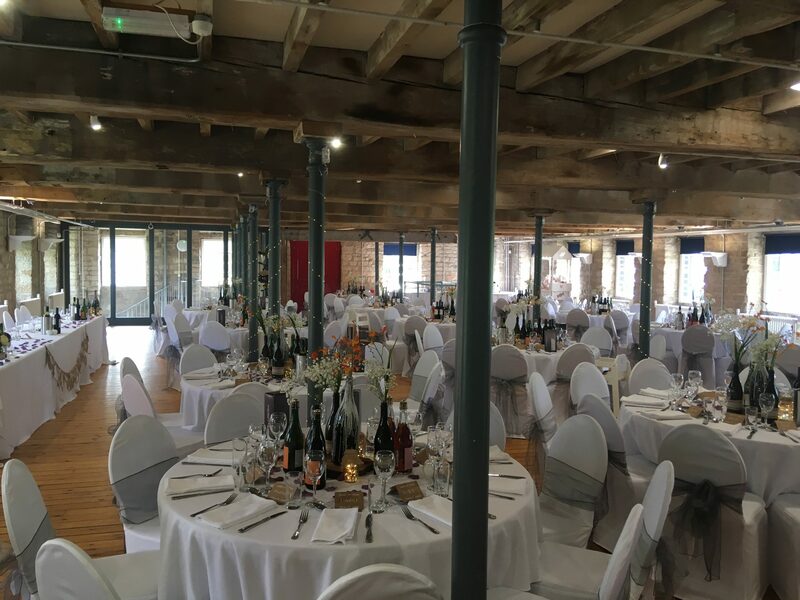 We are totally committed to making your special day a fantastic experience not only for yourself but for your guests as we strive to get a great name and repeat bookings. We have tried to not over-complicate our menus, so we have kept them simple yet absolutely delicious. We have listed 3 of our menus on this website however all our menus can be tailored to suit your taste and budget. 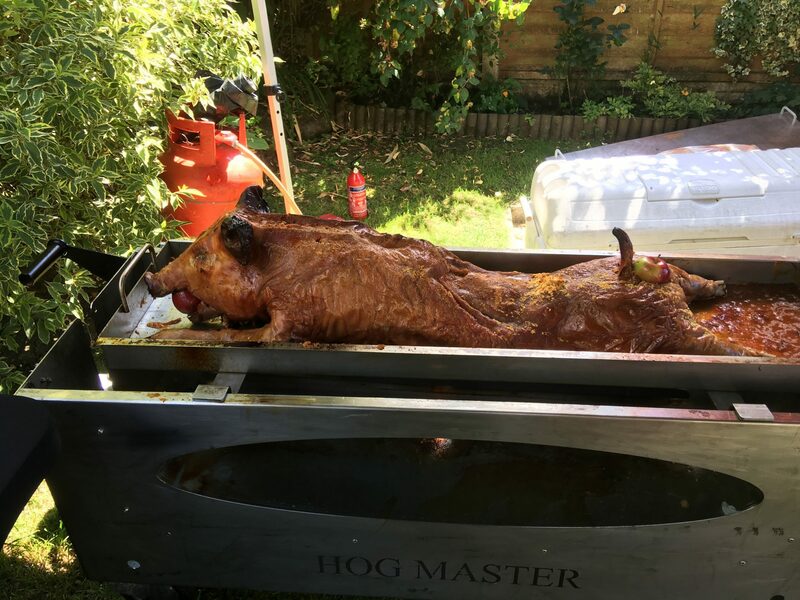 We not only do hog roasts for Weddings, Anniversaries, Birthdays, Christenings & Corporate events. We will serve to any medium or large event that required catering! Alongside offering whole spit roasted pigs to weddings, we also serve a large variety of canopies and deserts so we can cater for the entirety of your special day. 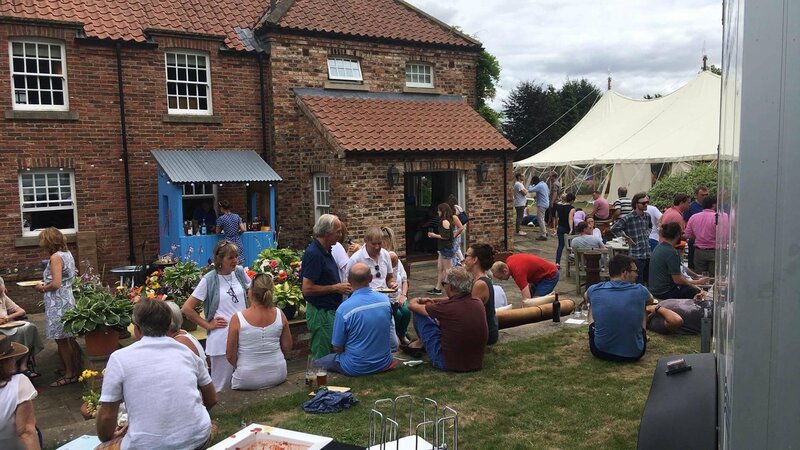 All our catering services including a serving gazebo and tables including cutlery & plates. We will remove and dispose of all of our rubbish when your event has ended so you can focus on enjoying your evening!